Content marketing is a solution that many financial marketers lean on to reach their current customers and find new ones. 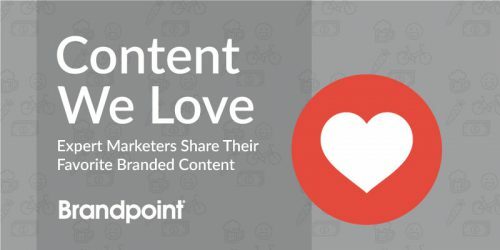 Considering this, we wanted to see how marketers at financial organizations use content marketing to respond to these changes and connect with their audience. 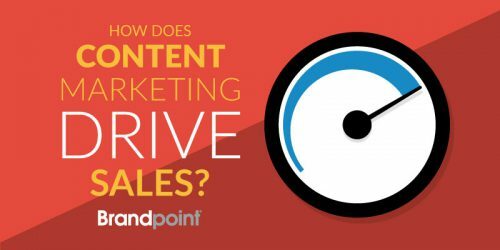 Brandpoint partnered with Drive Research and surveyed marketers from all types of organizations in the finance industry to learn more about the current state of financial content marketing. This research will help financial marketers compare their efforts to other organizations and get a bigger picture of the role content marketing plays. It’ll also help agencies better serve their financial service clients to understand their top challenges and how they view content marketing in 2018. Have a question? Speak with one of our consultants!